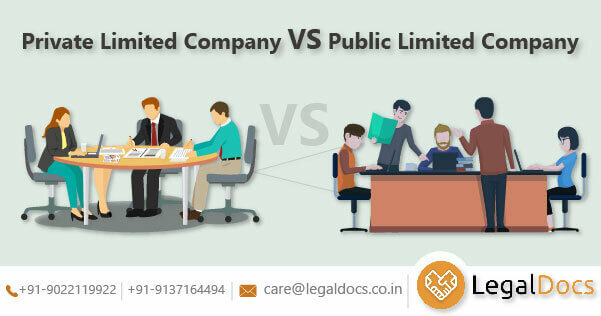 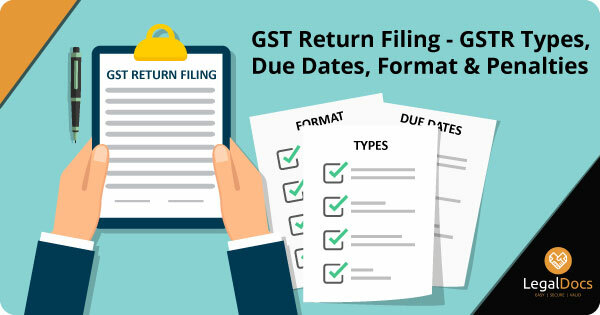 Know different types of GST returns and their respective due dates. 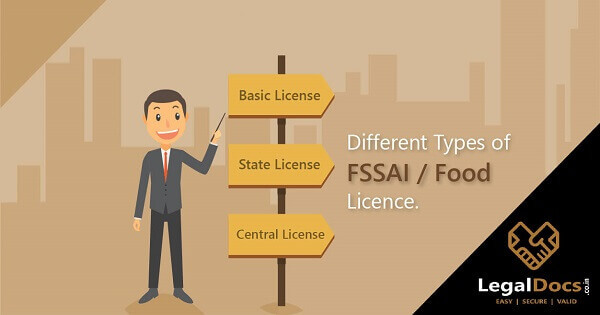 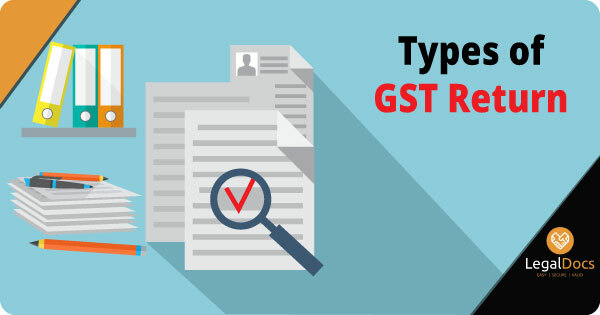 There are various types of GSTR such as GSTR 1, GSTR 2, GSTR3, GSTR 4, GSTR 5, GSTR 6, GSTR 7, GSTR 8, GSTR 9, GSTR 10 and GSTR 11. 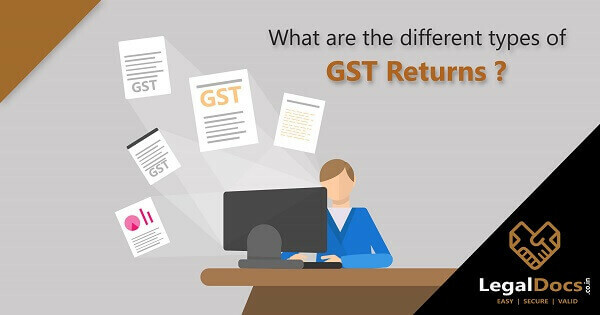 Types of GST Returns - There are 11 types of GSTR, everything you need to know about different types of GST returns (GSTR) here.